Travelling to or from South Africa? My Baggage can help you with your luggage. Easily transport your unaccompanied baggage to South Africa with My Baggage. South Africa, located at the southern tip of Africa, is bordered by Namibia, Botswana, Zimbabwe, Mozambique, Swaziland and Lesotho. It boasts a population of 55.91 million. South Africa has three capital cities: Cape Town, Pretoria and Bloemfontein. Almost 80% of South Africa’s population is Christian. South Africa has 11 official languages, including English, Afrikaans and Setswana. The most commonly spoken language, however, is iZulu. 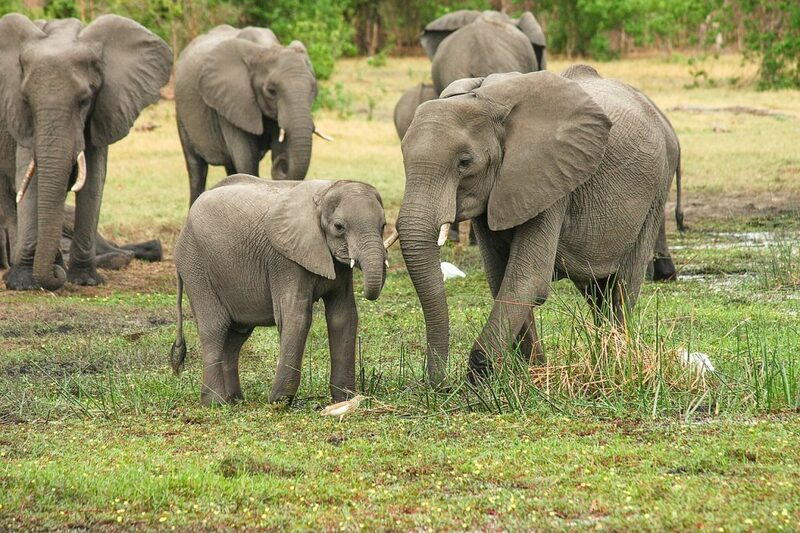 The largest land mammal, the African bush elephant, resides in South Africa. It has some of the best beaches in the world. You can witness the Big 5 on safari. The local cuisine is divine, especially in Franschhoek. It’s an ideal location for those with a taste for the great outdoors. South Africans love to meet new people and are extremely friendly. There is sunshine in abundance and the climate is ideal. It has incredibly rich history illustrated all across the country. It is affordable for any kind of traveller. It is known around the world for its vibrant culture. Whether you’re travelling to South Africa for business, on holiday, or even to relocate, you’ll inevitably need a convenient and affordable way to transport your luggage. If you’re flying to South Africa, you can always carry your luggage with you on your flight. However, this means that you do need to take into consideration your airline’s strict weight allowances, because if you exceed them you could face excess baggage charges. If you’re relocating to South Africa and bringing your worldly possessions with you, you might opt for hiring an international removals company. However, for those on a budget, due to the costs involved, it may not be a suitable option. So, what is the alternative? My Baggage offers a convenient and affordable alternative for transporting your personal belongings to South Africa, or anywhere else in the world. Our service allows you to simply ship your luggage and bags ahead to your destination in South Africa, meaning it’s one less thing to worry about whilst you travel and you can travel luggage free. At My Baggage, we strive to provide a service you know you can trust. We offer full online luggage tracking, so you can monitor the progress of your shipment every step of the way until it arrives safely at its destination in South Africa. If you have any questions or concerns along the way, our support team can help via telephone, email and live chat. Booking with My Baggage is easy. Our online booking system allows you to arrange everything from the comfort of your own home. Our service is designed for your convenience, with the flexibility to choose your preferred collection date during the booking process. You can arrange everything around your travel plans so everything runs seamlessly. Once you’ve booked, we’ll send you some shipping labels to print and attach to your shipment. After that, simply sit back and relax as we take care of the rest. My Baggage doesn’t just help you to ship luggage all over the world, we can help you to ship other goods to South Africa. We can help you to transport items that can be otherwise tricky to transport, such as sporting goods and musical instruments, which are typically regarded as oversized. If you wish to send any items that we have not mentioned below, get in touch and we can advise you on whether you can ship it with us. With My Baggage, you can send thoughtful gifts and care-packages to your loved ones living overseas. Before proceeding with your booking, be sure to do some research into customs regulations, particularly when it comes to sending gifts. Make sure to package your items in a sturdy, double-walled cardboard box and cushion items with plenty of internal packaging, so as to avoid any damage occurring whilst in transit. If you’re worried about your luggage exceeding the weight allowance on your flight, eliminate the stress by shipping it ahead to South Africa with My Baggage. That way, you can avoid excess baggage charges and still bring plenty of belongings with you. South Africa is an ideal location for those with a taste for the great outdoors. 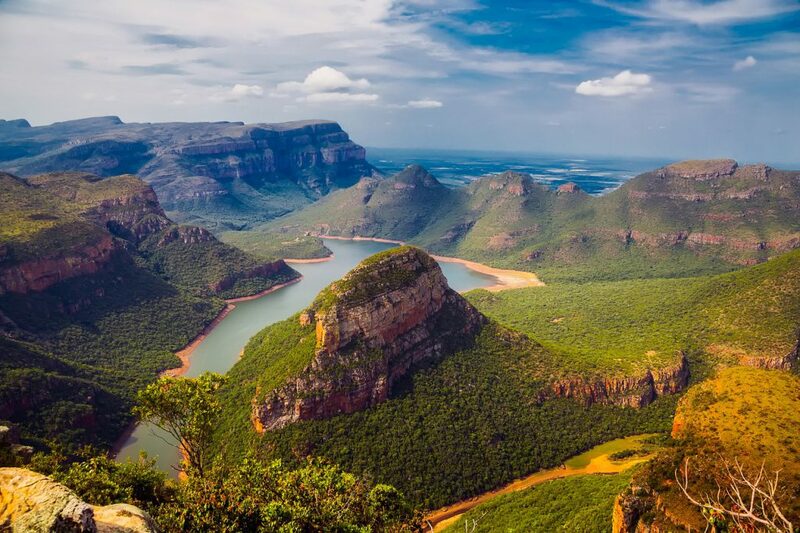 Whether you’re hoping to cycle, golf, mountain climb or otherwise, you’ll likely find what you’re looking for in South Africa. Erase the worry of having to rent equipment when you get there. Simply ship your sporting equipment such as bicycles and golf clubs ahead. Our fantastic low rates – it costs from £16.99 to send 30kg! Easy online booking which is available 24/7. We ship to all addresses in South Africa and worldwide. Our door to door collection and delivery services. Our super fast delivery times – express available on many routes! Full online luggage tracking information. SMS and email notifications each step of the way. £100 free compensation cover on all shipments. We’re trusted by over 50,000 customers worldwide. When shipping goods to South Africa, you are legally required to complete and send a customs declaration with your shipment. Whether you’re sending personal effects or a gift, if your shipment does not have a customs invoice attached, it will not make it past your local country border, and you may have to pay return charges to get it back. My Baggage will automatically provide you with the appropriate customs documents for you to complete and attach to your shipment when you send your luggage to South Africa. Generally, My Baggage shipments clear customs in a timely manner, free from duties and taxes, as most countries offer a generous duty-free allowance for personal effects. However, as most customs processes and allowances differ around the world, we do advise doing your own research into South African customs regulations before booking your shipment. Please make yourself aware of any potential customs duties. South Africa allows nationals a maximum of two ‘gift’ shipments per calendar year, provided the shipment value does not exceed R500 (approximately £27). A gift is defined as any item sent from a person abroad, to another personal living in the Republic of South Africa. Gift shipments cannot be sent from or to a business address. With My Baggage, you can transport your personal belongings anywhere in the world. However, before proceeding with your booking, you should take the time to make yourself aware of restrictions that are set in place for security and customs reasons. It is important to keep in mind that there are specific items that can be carried, however, they may not be covered under our compensation cover and as such, should be sent at your own risk. If you do need to send any non-compensation items within your luggage, please ensure they are packaged securely and appropriately with internal cushioning. Please note that import allowances, security and customs processes differ all around the world. We recommend that you do your own personal research into what may be prohibited in your destination country before booking your shipment to South Africa. What types of packaging can be used? When sending your belongings with My Baggage, we recommend using either suitcases or strong cardboard boxes to package your items so they are suitable for transit. My Baggage can help you to save time and money on your next trip. In fact, when you book with us, you could save up to 80% instead of booking with the courier directly.